The last days towards your upcoming wedding can be in complete disarray. You will be distracted by the appearance of your family and friends and all the last-minute questions. But before entirely engaging in your celebration, there are quite some final aspects that you’re going to settle to ensure that nothing is left behind. Below are the important things that you have to do during the final countdown of your wedding. The first thing is to assure that you will complete all the legal documents before your wedding day like the marriage license. 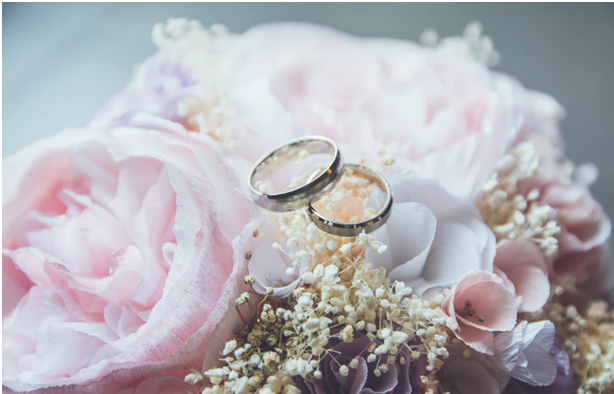 Some places may require a minimum of 24 hours to more than 72 hours of a waiting period between the pickup time of your marriage license and the date of your wedding. Some marriage license will expire from two or three months from the pickup date, so better not to apply too far in advance. Also, make sure to check the laws of marriage in your place to assure that you are obeying all the legal conditions. If you still don’t have your dress in hand, then you probably want to do for a few days before your wedding is to offer yourself some time to think of last-minute revisions. Before leaving the store, do the last fitting to make sure that everything looks the way you want it to be. Ask the designer if he or she can do the last touches of your wedding dress before packing it up. Also, do the final wardrobe check for the groom, groomsmen, bridesmaids, and little maids to make sure you have all the necessities and pack them safely. Moreover, practice wearing those pair of wedding shoes, if their soles are slippery, you can lightly scuff them to have a bit of grip. It is not recommended to wait until the last minute to think and write all your vows. Thus, now is the time to do so if you haven’t finalized all the things that you have to say during your wedding. If you’ve completed your vows, then you should practice and read them out loud several times to make sure that you can’t forget what you have to say when your wedding comes. Besides, your butterflies in the stomach can take you off guard during the big day. However, if you’ve practiced your vows ahead of time, chances are you will feel more comfortable and at ease. Not to mention, you should start packing all our honeymoon essentials much sooner if you can and, consider checking stores like Deal Wiki and other online sites to gather all miscellaneous and travel things you plan to bring. Double-check your honeymoon itinerary and review if you have all the necessary documents such as confirmation numbers, IDs, and passports ready to go. Save yourself from professional obligations three days before your day of rehearsal. Above all, make it comfortable to enjoy your feelings by engaging in stress-reducing activities, such as workouts, yoga, journal writing, leisurely walks, spa services, shopping, and long lunches with friends. Bridezilla moments and wedding stress can usually take over the process, and it’s indeed necessary to remember why you’re getting married. Make sure that you offer enough space to spend quality time. So, consider a night away somewhere or a romantic date night to relax yourselves and forget the stressful wedding preparations. After the days, months and years of planning for one of the most unforgettable moments in your life, the excitement of being a week away from your wedding is a stage most couples never dreamed that would come around. 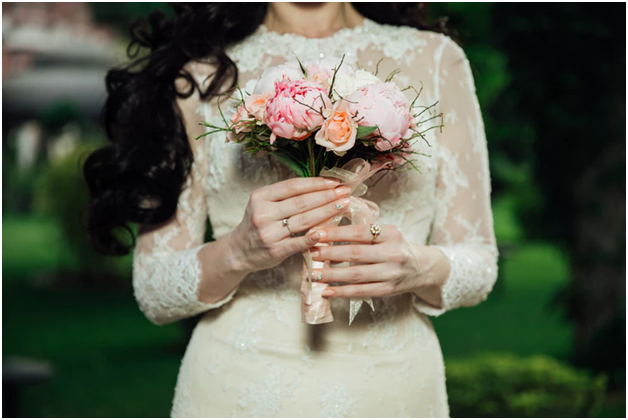 Though you’ve probably done everything that you have to do in the planning stage, there are a few last minute duties to do a week of your wedding.